This is one of our nicest gifts that you can give to a Royal Arch Mason for whatever reason. 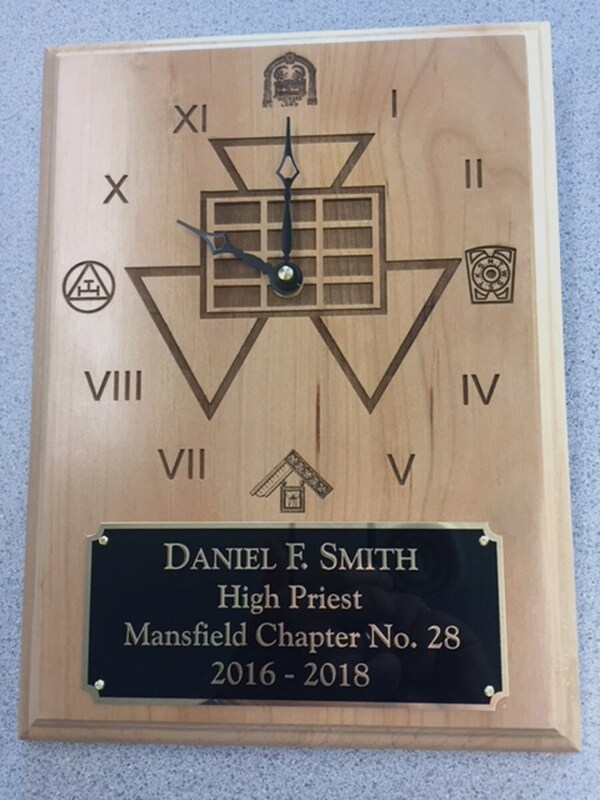 Clock is engraved with the Past High Priest Emblem and at the 3, 6, 9 and 12 positions you will find the emblems of the Mark Master, Past Master, Most Excellent Master and Royal Arch Mason. 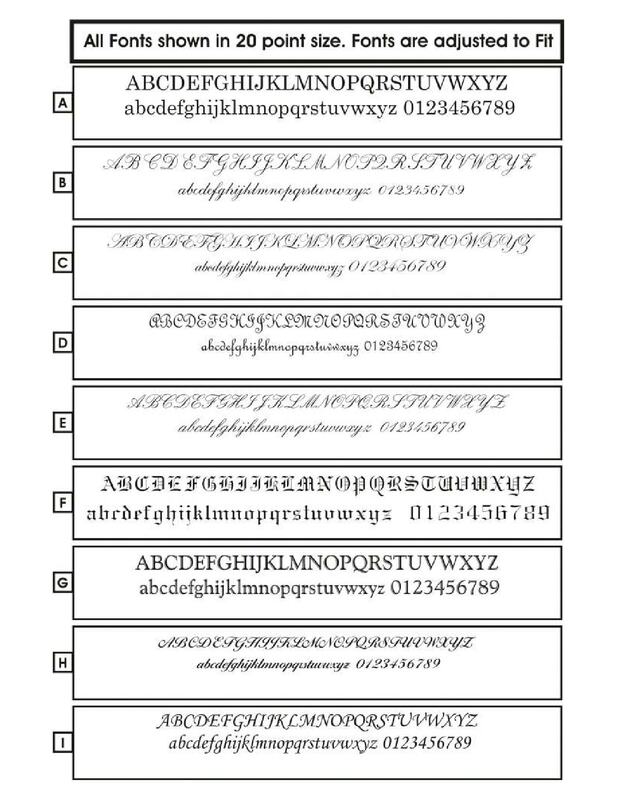 In addition you have a 2.75" x 6.5" citation plate at the bottom to personalize as you choose. Please limit the wording to 5 lines. 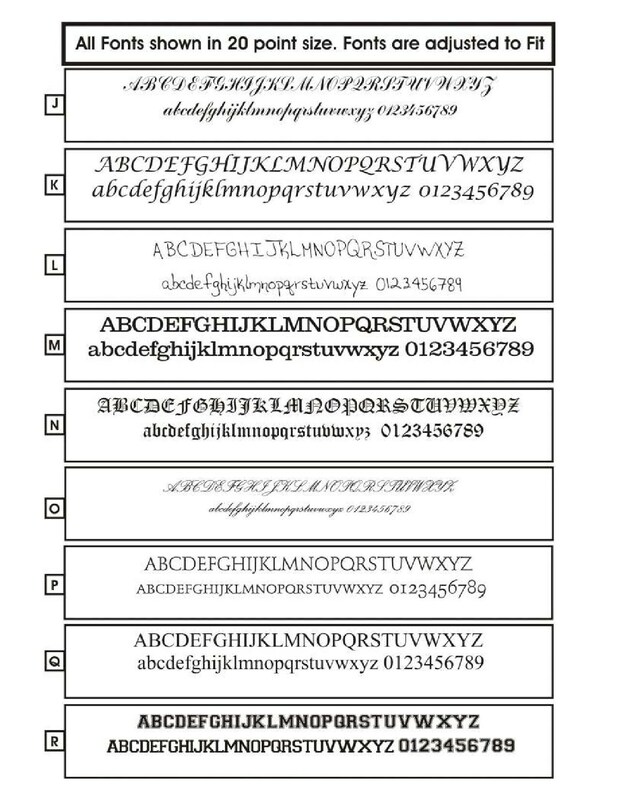 Also please pick the font you desire on the plate. The Font style is picked from the picture and is selected in the drop down. The wording can be sent to us though the Etsy Conversation.